Ian is the Chief Executive of the Gosport and Fareham Multi-Academy Trust. The GFM is the first local Multi-Academy Trust (MAT) in Hampshire. 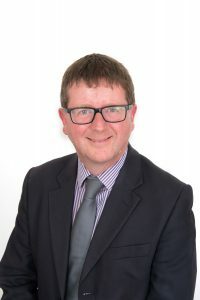 Prior to its formation in 2017, he was the Headteacher of Bay House School during which time all five Ofsted inspections judged the leadership to be outstanding.